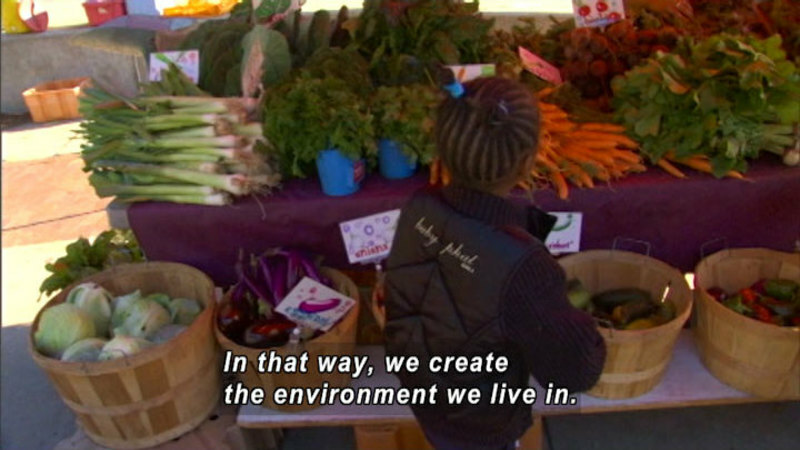 Nourish is an educational initiative designed to open a meaningful conversation about food and sustainability, particularly in schools and communities. 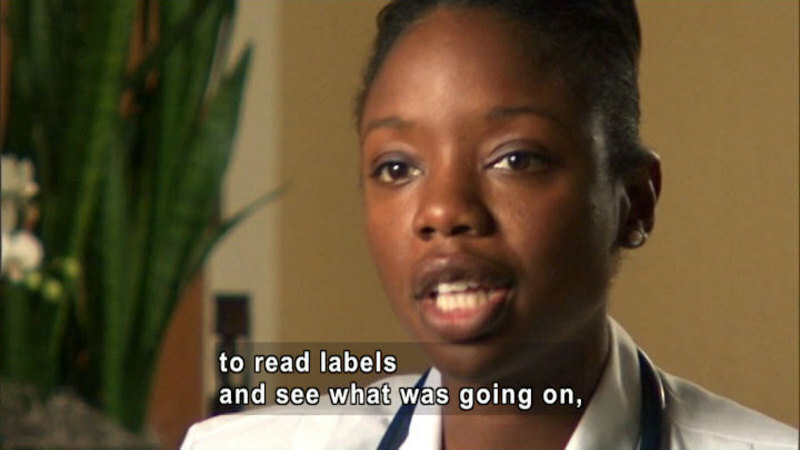 In this clip, Dr. Burke encourages consumers to read food labels so they can make an informed choice about the foods they eat. 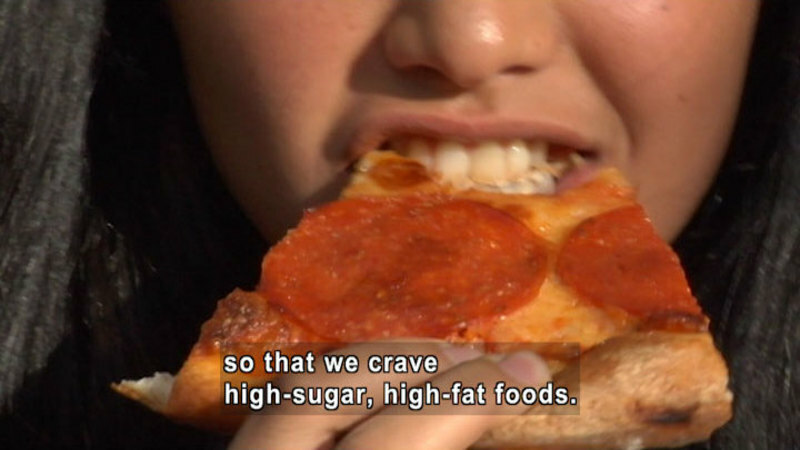 Part of the Nourish Short Films Series. 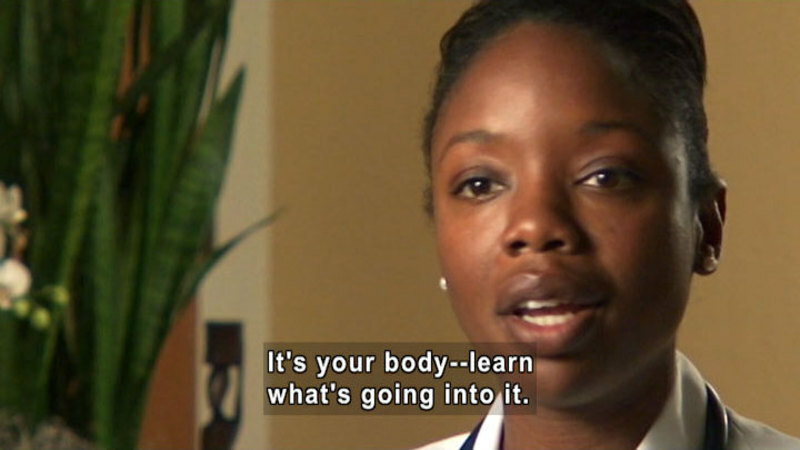 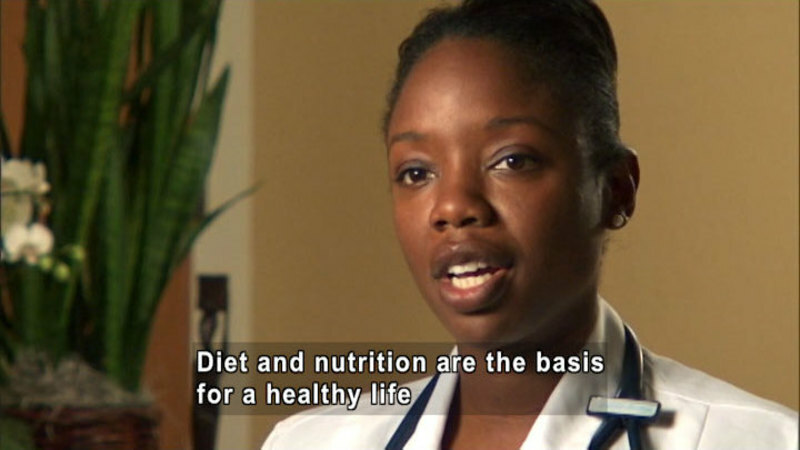 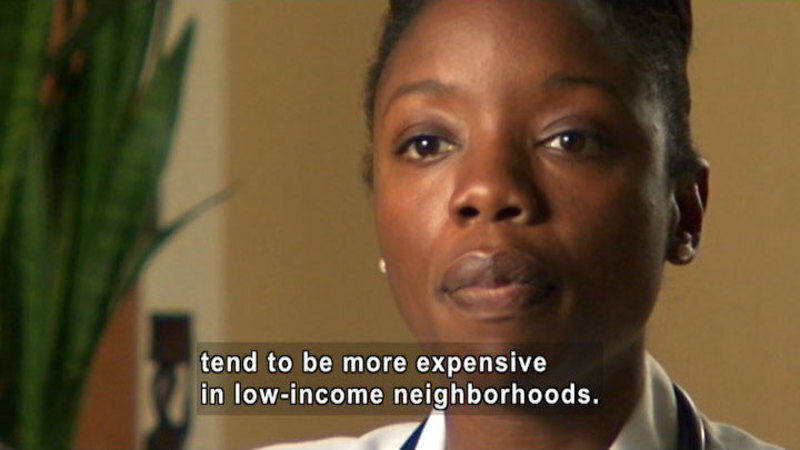 Nadine Burke, M.D. 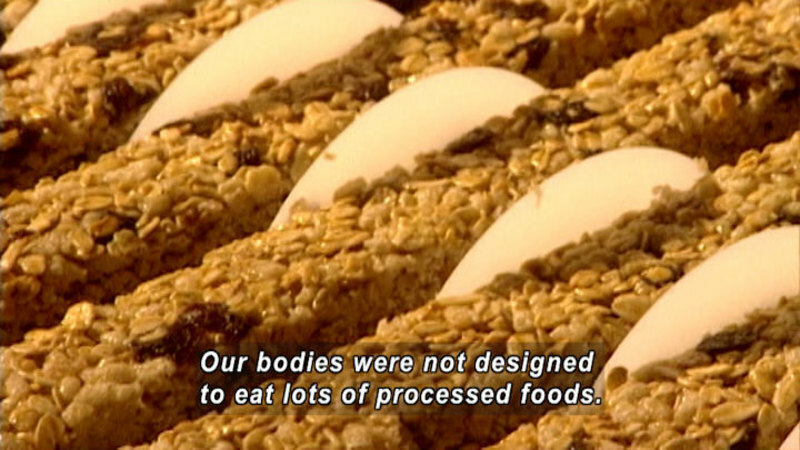 : Wake Up!